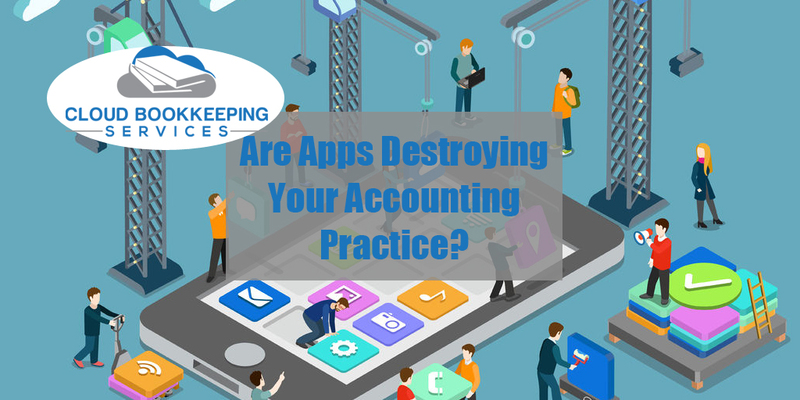 Are Apps Destroying Your Accounting Practice? So, this topic came to me after reading a blog post about how apps are destroying our accounting and bookkeeping businesses. My direct response is no, apps are not destroying our accounting practices – unless we let them. Like any tool, if you don’t know how to use it correctly, it can do damage. I look at the abundance of apps we have readily available at our fingertips as just that … tools. We need to learn how to use them and what jobs they are best suited for. I mean, if you are going to paint a room in your house, you don’t need to bring your table saw along to help you with the job … just like you wouldn’t leave the roller out and only bring along paintbrushes. The most effective tools to get the job done would be a paint tray, a paintbrush for cutting in those edges and your trusty roller. Each of those tools serves a different purpose. If you had a different room to paint, there may be a lot of nail holes, in which case you would need your patching supplies. But, would you let a sales person sell you your Spackle and Spackle supplies if the walls were perfect? No, so why should we look at the apps any different? There is a time and a place for the apps, and you should learn when to utilize them to get the job done efficiently and correctly. Giving proper advice and a custom, effective solution is a start to becoming that clients’ "trusted advisor." I don’t mark up the cost of my apps. This way, my client can be assured that I am looking out for their best interest and not just to upsell. Don’t get me wrong, I make a point to try all the apps to test them out to see when or how they may be applicable, and have many in my toolbox for when or if I need them; however, my tool belt is only equipped with what I need to complete the job I am quoting at the moment. My philosophy is the KISS method: Keep It Simply Simple. During my work with other cloud bookkeepers, I have found that there is no single definition for "trusted advisor." Each person has their own definition as to how they see themselves fitting in as their clients’ most "trusted advisor," and that’s OK. 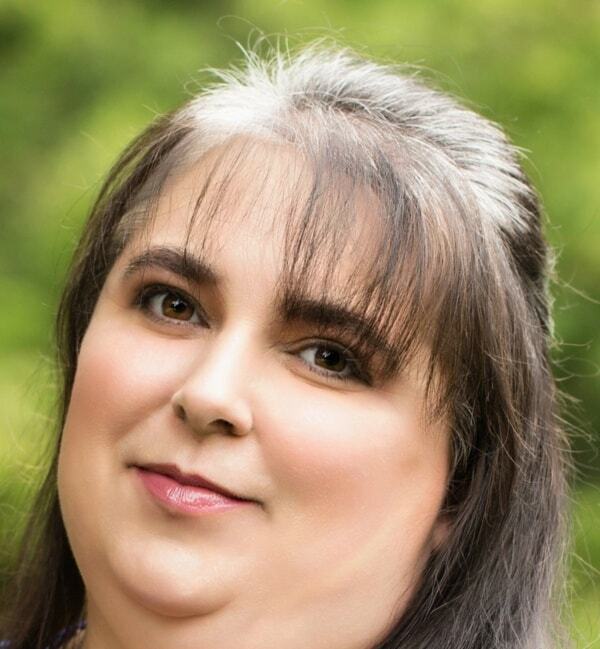 I have different definitions for different clients, just as I’m sure each client has a different definition of what they see as a "trusted advisor." But, one thing I’m sure all clients agree with is that they don’t want to be sold something they don’t need. So, if you are the type to quote the latest and greatest app, without a justification to at least yourself, and you then articulate to your client about what this app will do for them and why it is an important part of their accounting workflow, then, yes, apps just may end up in destroying your accounting business. But, if you are flexible with the times, willing to learn how your tools can help (or, in some cases, hinder), able to keep your clients’ needs and wants in your sight at all times, and will include what is necessary in a custom and efficient solution, then you will find, as I did, that integrating the right apps into your solutions will take your practice to new levels you had not even dreamed possible.